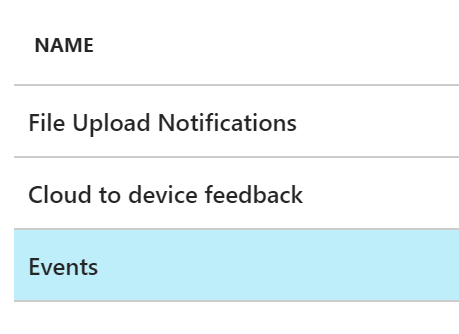 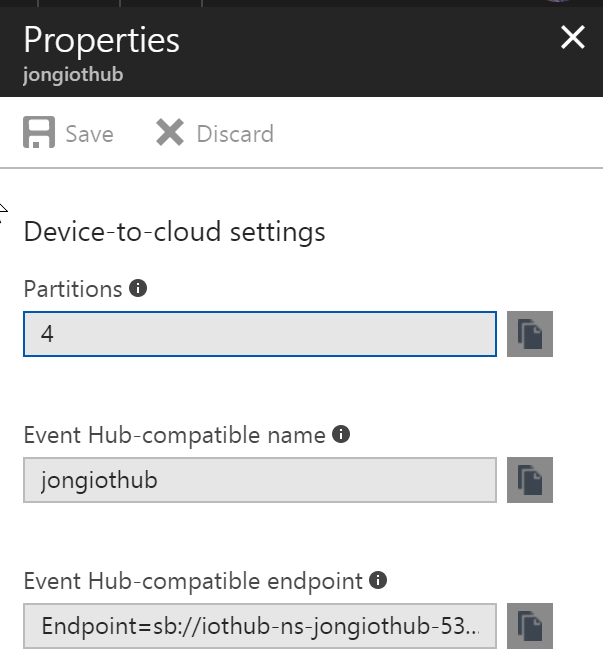 Here’s how to directly connect to the Event Hub that backs an IoT Hub. 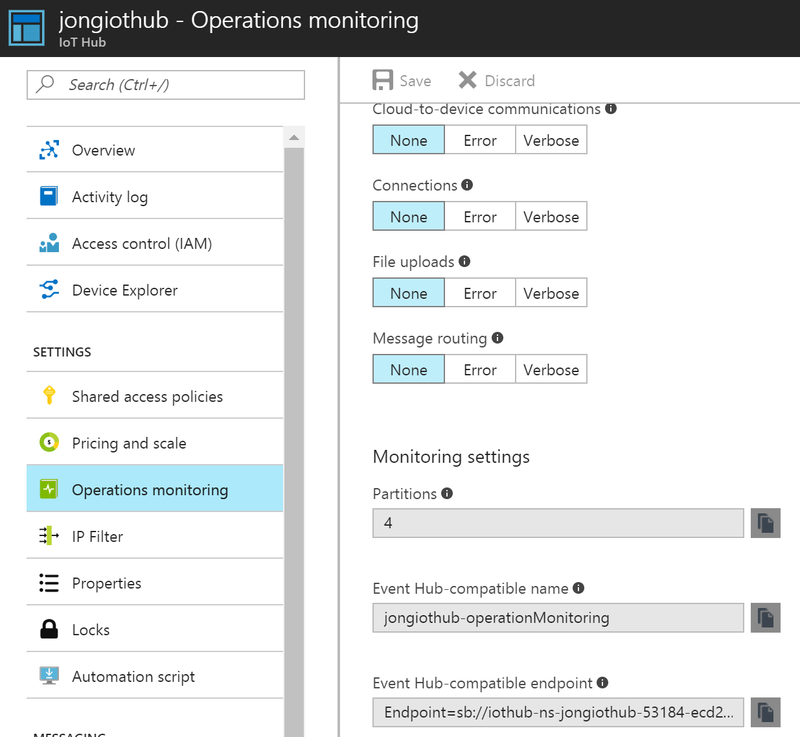 As of 5/30/2017, you can now get the underlying Event Hub connection string by either the “Endpoints” blade or the “Operations Monitoring” blade. 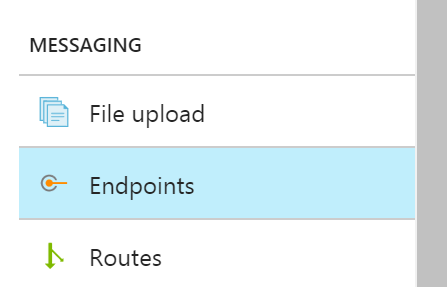 Here’s the connection string template, copy this, then copy each highlighted part from each step below.